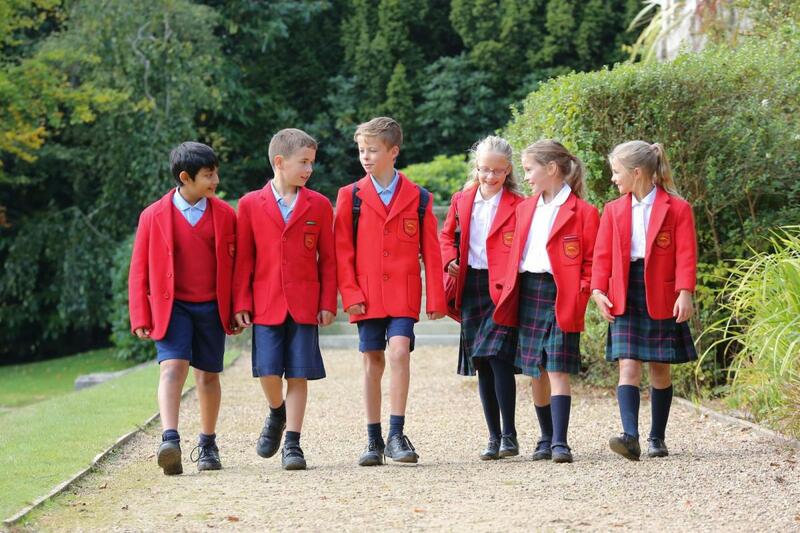 Beechwood is a co-educational independent school for boys and girls aged 3 – 18, which comprises a Pre-Prep School, Preparatory School and Senior School. Founded by the Sisters of the Sacred Heart in 1915, Beechwood retains its Catholic tradition, but today welcomes students of all faiths. In our small classes, teachers inspire students to excel in what they are good at and build confidence in areas they find difficult, from the youngest child in the Preparatory School through to our oldest Senior School students. Our Registrar can be contacted on registrar@beechwood.org.uk and I would be delighted to welcome you to Beechwood so that you can see for yourself what a wonderful school this is.